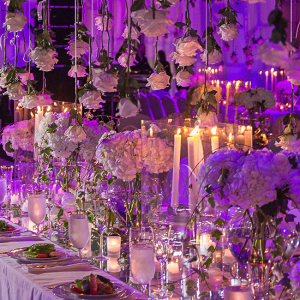 One of the most impressive weddings from our latest issue was that of Mary Susan Martin to Wesley Williams. 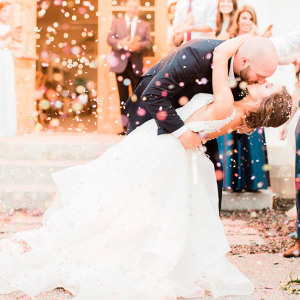 Mary Susan and her mother brought in event designer Todd Bagwell—who splits his design time between Arkansas and New York City—to create a wedding that would be the talk of the town. Of course, Todd did not disappoint. 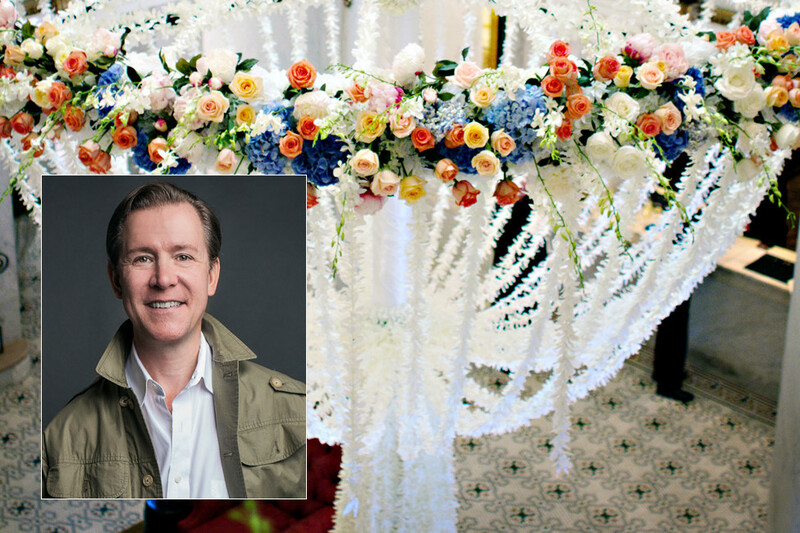 The flowers he commissioned were a sight to behold, especially the three floral chandeliers that graced The Capital Hotel. 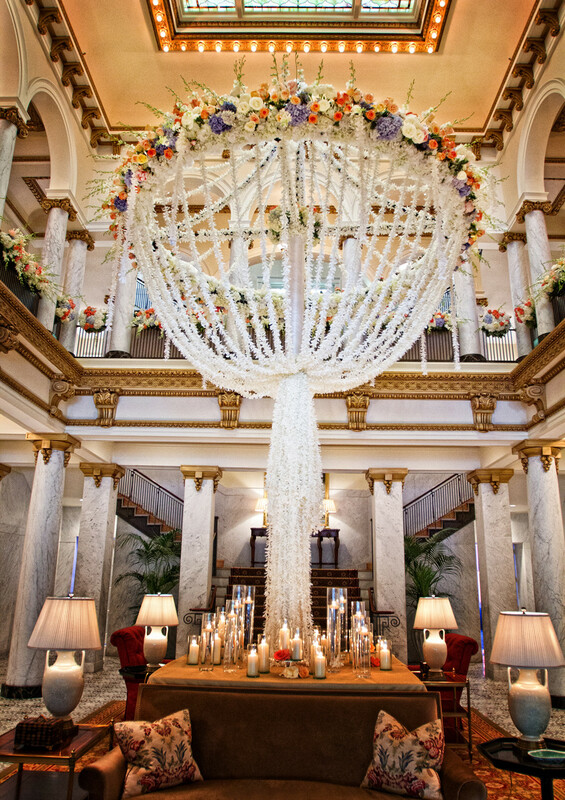 One in particular had us in awe: A 16-foot-tall floral masterpiece that totally transformed the historic hotel's mezzanine. We caught up to Todd one sunny day before our the completion of our new issue in order to ask him all about these memorable chandeliers. 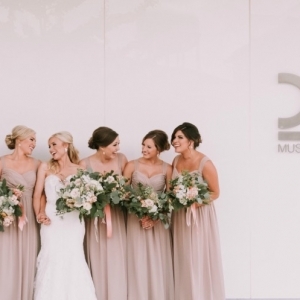 Arkansas Bride: Tell us about your inspiration for this incredible wedding. Todd Bagwell: When they selected The Capital Hotel, I knew it had to be GRAND! I made the mezzanine the centerpiece of the event, highlighting the hotel's gilded age architecture. The railing décor was equally important to the chandelier in order to make a statement. I know it was spectacular because it definitely set off a trend in Little Rock event décor. 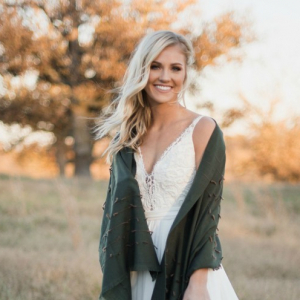 Arkansas Bride: How did you actually make this amazing chandelier? Todd Bagwell: The chandelier forms and custom support bases took four days to craft alone. 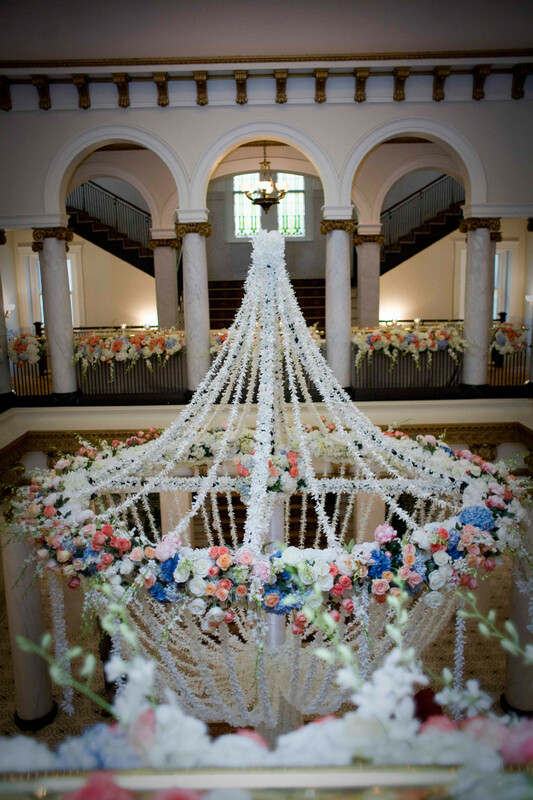 The main chandelier required one day of floral work before being brought to the hotel. The actual hanging and hand finishing began around 11 p.m. the night before the wedding, and we finished about 4 a.m. the morning of. Todd made sure to mention that Chris Norwood of Tipton & Hurst and Chris Pritchard of CWP Productions were instrumental in pulling it off.